Not that long ago I was absolutely blown away by an amazing teacher. She was hands down incredible. The group she was teaching could be a tricky group – not adolescent Year 9s or Preps on a Friday afternoon (after a special lunch day)…. it was 30 teachers. From the first minute Cath had captured the room. She created a sense of warmth, care and supportive challenge. Witnessing this amazing teacher connect with people and build the sense of community in this group of strangers was awesome to behold. As a result, I couldn’t help but imagine what she could do with her classes she works with every week! Over the last year I’ve seen her do this amazing teaching feat multiple times now. Every single time she is able to engage and connect with her learners, no matter what age, background or expertise level. So, what is it that she does to connect and engage learners? Welcome to Episode #4 of Upgrade Think Learn the Podcast. Know a legendary teacher with some great insights that should be shared? Get in contact with us! Subscribe to the podcast through Apple Podcasts or Spotify. 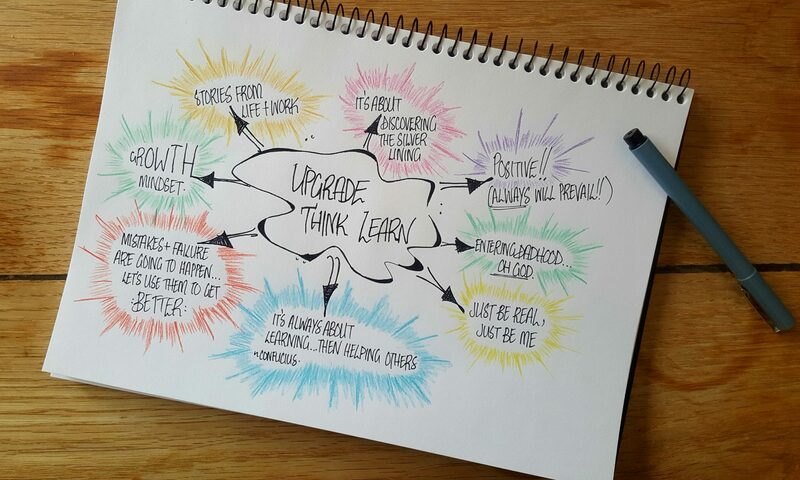 Join the Upgrade Think Learn teaching community here to receive our best tips and stories straight to you.